Eunike is a very bright and polite young lady. She wants to be a doctor or nurse when she finishes school. Her younger sister is also sponsored by Ndoto. 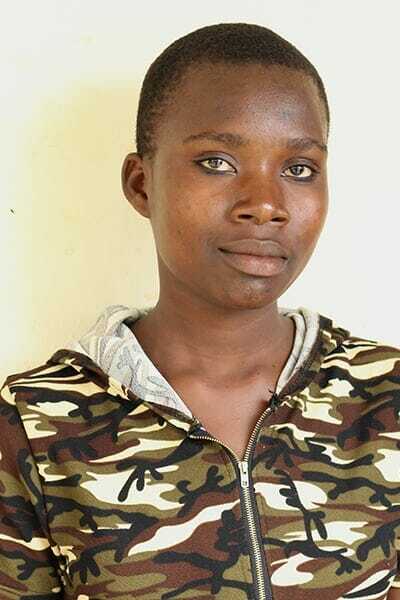 Eunike fell behind in school, growing up in Obunga with a single mother and three younger sisters, but has risen to the extra challenge admirably well.